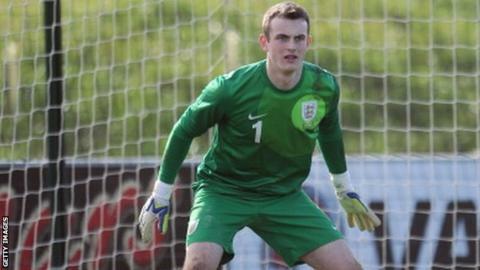 Nuneaton Town have signed goalkeeper Callum Burton on an undisclosed-length emergency loan from Shrewsbury Town. The 18-year-old, who is yet to make a senior competitive appearance, signed a two-year professional deal with the Shropshire club in February. England Under-18 international Burton was needed by Nuneaton after Christian Dibble, on loan from Barnsley, was recalled by his parent club on Monday. Dibble had made five appearances for the club since arriving in November. Nuneaton are currently 23rd in the Conference, four points above bottom club Telford, their Boxing Day opponents. Meanwhile, the red card shown to Nuneaton midfielder James Armson during Saturday's 2-0 defeat by Halifax has been rescinded, meaning he will be available for Friday's game.